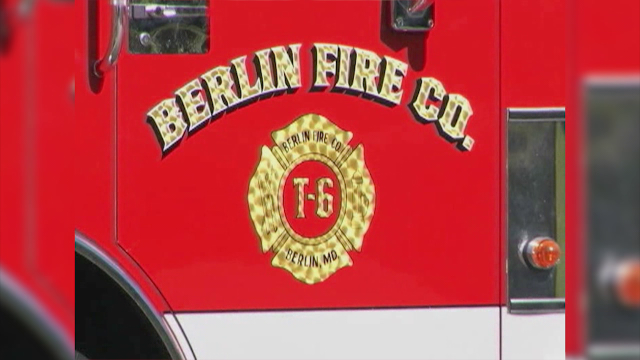 The Berlin Fire Company is facing a federal lawsuit by a former paramedic. The Suit includes a number of complaints about incidents that happened while the paramedic was employed with the station. The Former Paramedic, Jeffery Dean, says that while employed he was reportedly on medical leave until January 2013. According to the lawsuit, BFC President David Fitzgerald told him he'd have to have a psychological evaluation before he returned. When a psychiatrist had found that Dean was fit for duty, Fitzgerald allegedly told him he'd have to go through training in Talbot County first, in spite of the fact that he'd in the past trained and evaluated EMS students at a local college. There were also various other legal representatives for the complaintant, but they were unable to speak with 47 ABC.